This lighting kit is the first lighting kit from Greenstrawberry! Now the maker of outstanding photoetch has brought out their first lighting kit for the outstanding Zvezda/Revell Star Destroyer model kit. This kit contains the FX motherboard that provides all the outstanding lighting effects for your Star Destroyer model build. 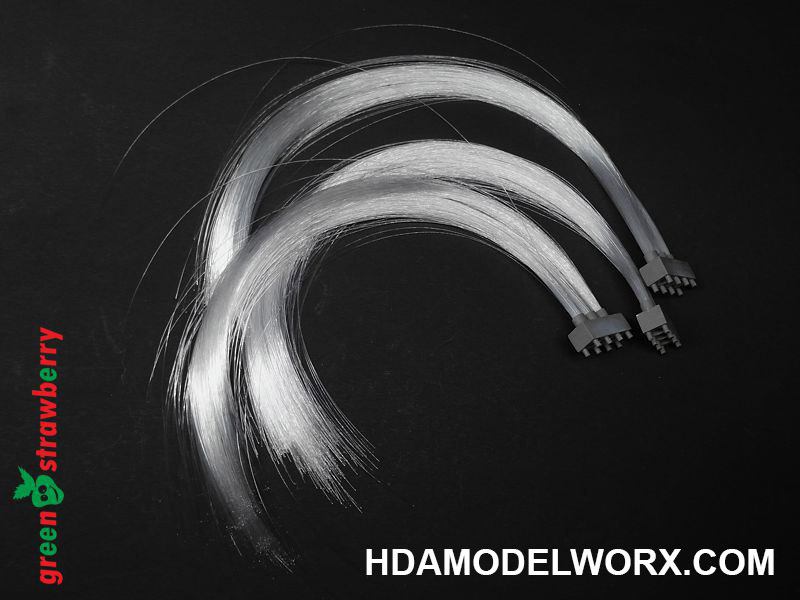 Includes three adapters/emitters with that have 120 strands of 0.25mm fiber optic fibers per adaptor. 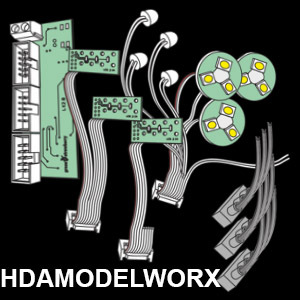 The FX Board provides a starting FX for each large engine bell with it's own FX script, fiber optic windows have their own segment start up simulation, and slow light up on secondary engines. 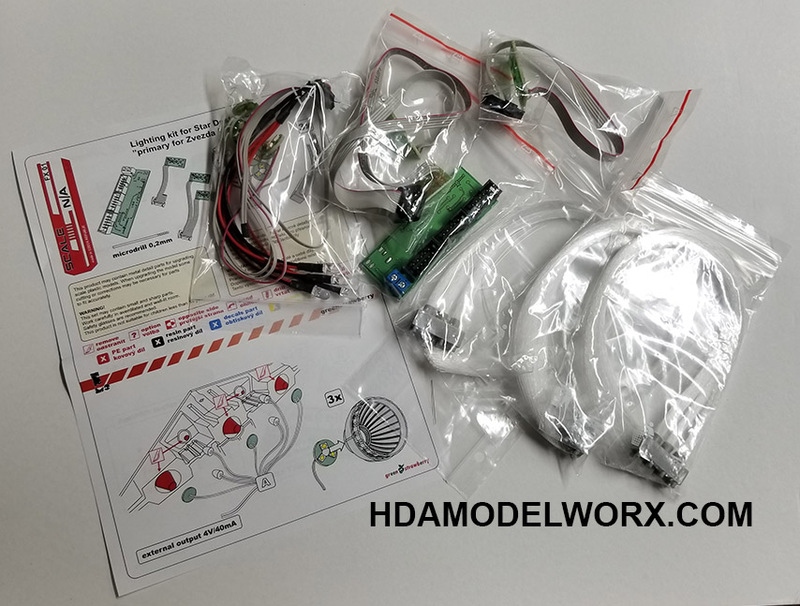 This kit provides all the fiber, LEDs, and FX Board, adapter/emitters, connectors need to make your Star Destroyer come to life! Kit includes one 0.2mm micro drill bit.